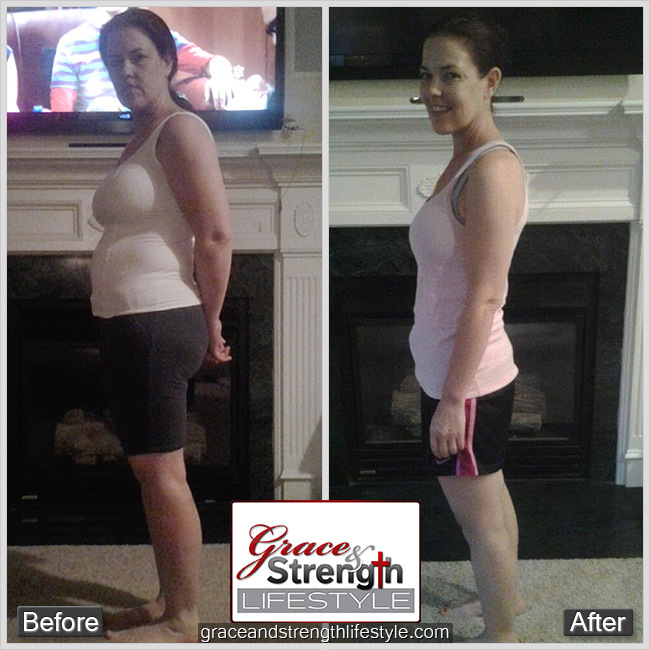 When I began this journey with Grace and Strength my only expectation was to lose the weight and to get thin.I had seen my friend, Jonna Stout lose the weight and was keeping it off, so I had hope that it was a program that could help produce the lasting results I was looking for. I just wanted to be thin, and I wanted to feel like myself again, but it has become so much more than a diet program. It has become so much more than just a "get thin" program. I didn't feel small - A uniquely beautiful success story. Like every success story we share, there are common threads of hope found and freedom won, but within each story there are also the individual elements that make that story all it's own. 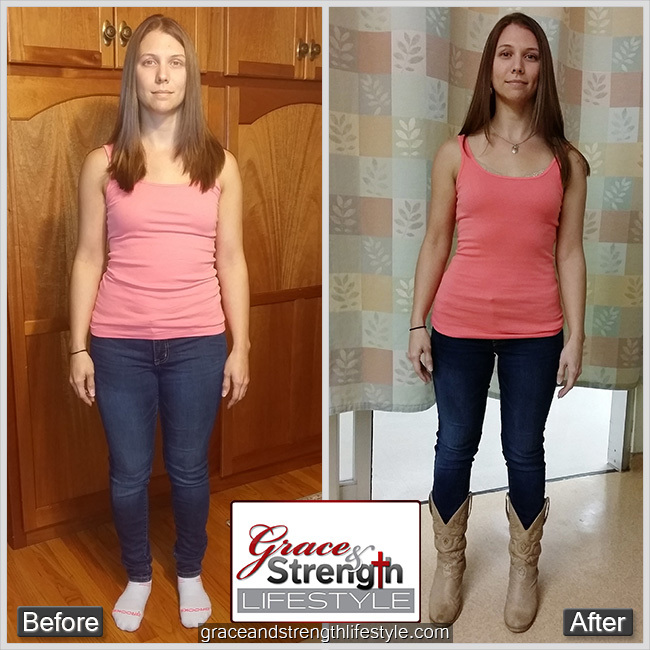 In that way, Sarah's story is uniquely beautiful because of the struggles she faced with simply making the decision to give the Grace and Strength Lifestyle a try. She tells of her inner battle with worrying that she wouldn't fit in because she didn't have "that much weight to lose." 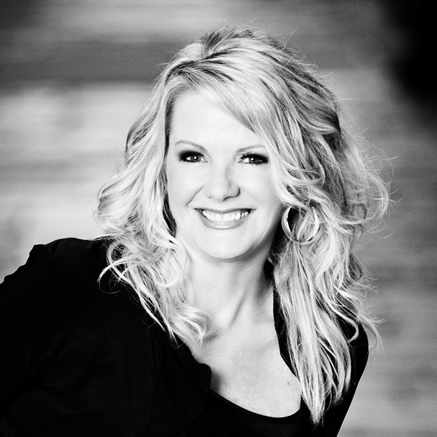 I am SO GRATEFUL that The Lord led me to Grace & Strength! I had become hopeless that I would ever lose all the weight I wanted to lose. I became hesitant to commit to any diet or change because I didn't trust myself to stick with it for the long haul. I had started and stopped, lost and gained so many times. I was right, I wouldn't stick to it for the long haul. I had proved it over and over. I needed serious help. I never really struggled with weight until my thirties. Last fall, I had a wakeup call when I heard my Rheumatologist tell me that she thought it might be a good idea to start a diet. 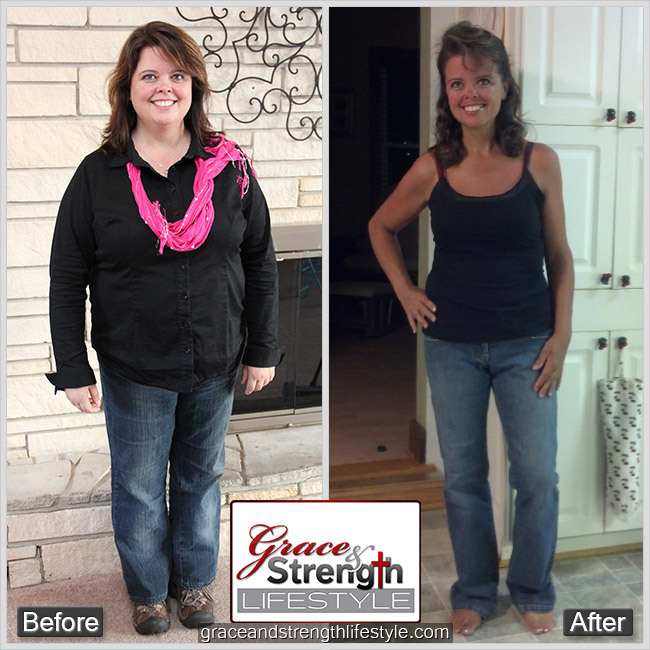 She felt that losing weight would help my lab numbers and joint pain. After hearing those words, I was embarrassed and upset that I had not been taking care of myself. Our Team Is Growing Again - Meet Our Two Newest Coaches! We're so excited to be announcing two new coaches today. 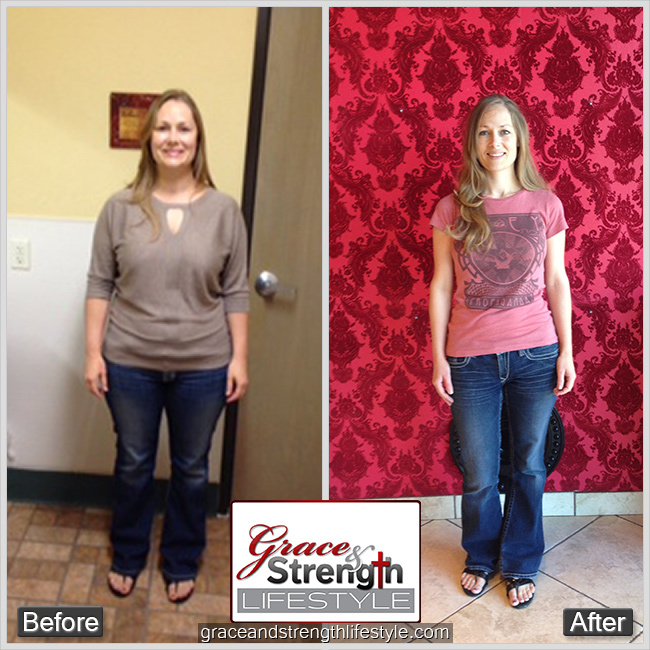 Anna Anthony and Jillynn Fisher officially launch as Grace & Strength Lifestyle weight loss coaches today! 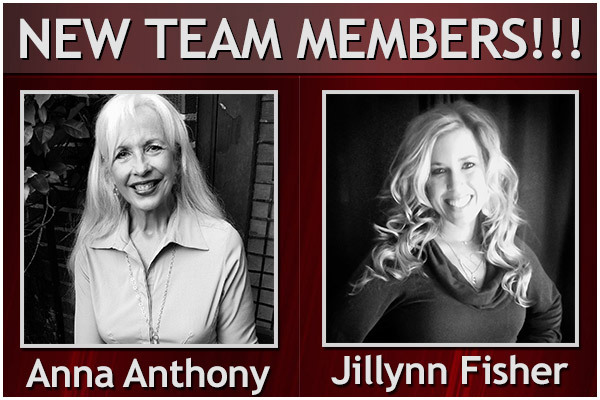 Both Jillyn and Anna bring unique skills and talents to our amazing family of coaches, and we know that you are going to be blessed by them.